Discover free Children’s Activities in London. If you want to spend a day off with your kids without harm to your purse, there is a wide variety of places to visit right here in London! 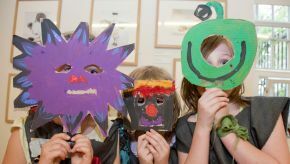 Free activities that range from amazing museums to open parks and farms where kids can learn, discover and have fun!! 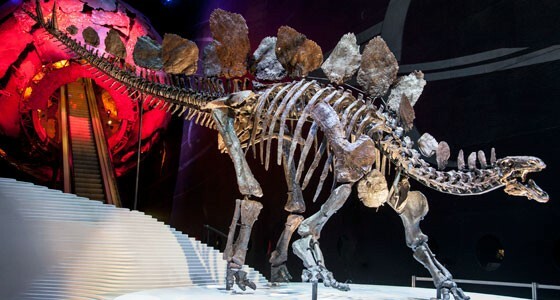 You can visit the Classic child friendly museum like the Science Museum or the Natural History Museum, where you and your kids will be amazed with the experiments, animals, and research results in each museum wing. You can always have one of our children entertainers, clowns por magicians. If you want something different, you can visit the V&A Museum of Childhood where you can find an amazing collection of toys dated from the 1800s!! If you want something more “alive” you have the chance to visit places like the Vauxhall City farm or Kentish Town City farm, where your kids will get in touch with nature and will expand their knowledge regarding animal care and ways of life. In weekend you can even be part of the various workshops they offer to the attending children. In case you want something more typical, you can go to the various open areas available in the city for kids to enjoy, like the Diana, Princess of Wales Memorial Playground, Greenwich Peninsula Ecology Park, or even the Camley Street Natural Park, where you can walk, feel the nature around you and play with your kids while enjoying the views offered by these magical scenarios. Of course, with the rush of the city and the lack of time and energy, it is always an option to find local parks and playgrounds around home and take your kids constantly. They will know the other children playing there and good and lasting friendships may arise! The thing a child will enjoy the most is when mom or dad (or Both!) go out with them, share a time of fun and games, and enjoy their time together, you don’t need billions to get a rewarding moment of happiness and laughter from your kids. Just enjoy these Free Children’s Activities in London! !